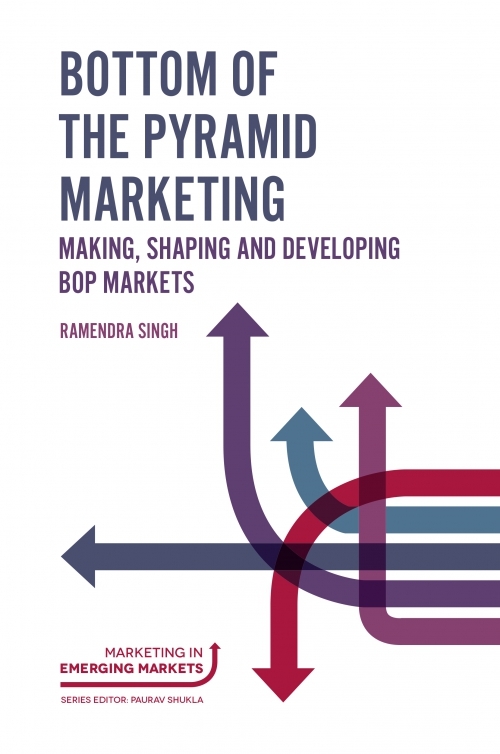 Scholars have only recently begun to pay attention to Bottom of the Pyramid (BOP) marketing, and interest is growing on the subject amongst both marketing academics and practitioners. 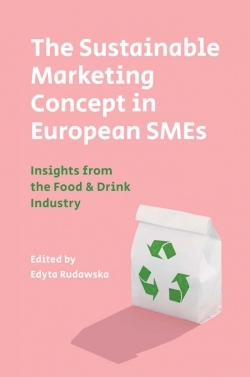 Organizations including HUL, P&G, Godrej, Nestlé and Cavin Kare, amongst many others, have started to seriously market their products and services to poor consumers. 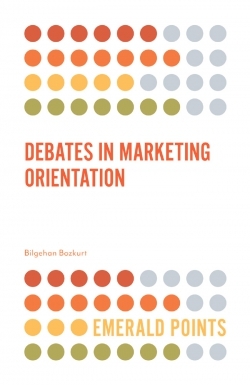 However, as both academic and practitioner focus on BOP evolves, it is clear that marketing practitioners lag behind the research output in this area. 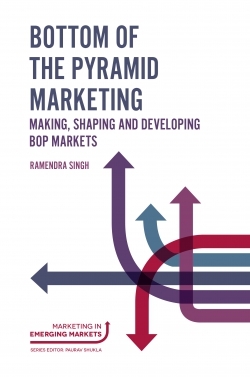 Bottom of the Pyramid Marketing: Making, Shaping and Developing BOP Markets is written to provide much needed attention to this new and growing research area. 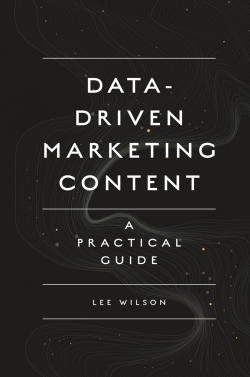 It will fulfill a gap in the market by expanding the current avenues of academic research, as well as providing a key insight into the area which is sure to be the next growth engine for organizations as they begin to think about marketing to poor consumers. 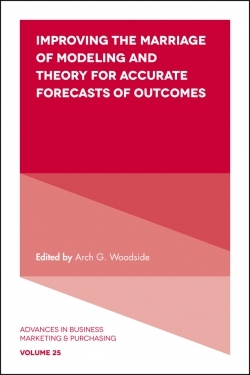 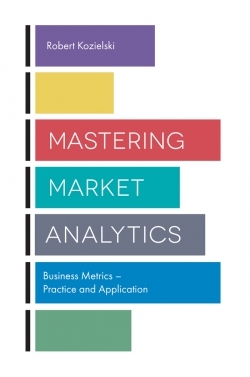 Aimed primarily at marketing practitioners and scholars, this book will prove useful to organizations looking for deeper insights on how they can successfully position their products and services to poor consumers, as well as how they can purchase or source products and services from poor producers. 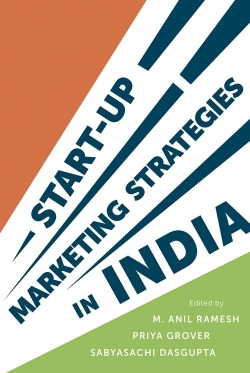 Ramendra Singh is Associate Professor in the Marketing Group at Indian Institute of Management (IIM) Calcutta, India. 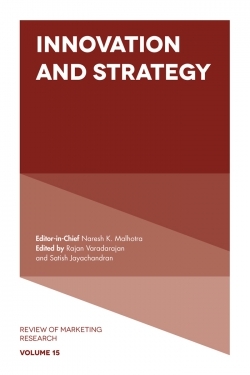 His research has been published in reputed international journals such as Journal of Business Research, Marketing Theory, Journal of Business Ethics, and Industrial Marketing Management. 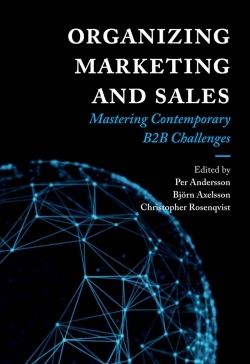 He has worked for several years in sales and marketing positions in organizations including, Indian Oil Corporation, Exxon Mobil, SRF Limited and ICICI Bank. 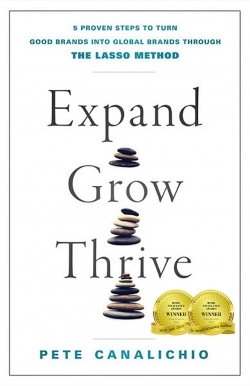 He obtained his PhD from IIM Ahmedabad, India, and MBA from XLRI Jamshedpur, India.